We’ll let you in on a secret; good copy is one of the easiest ways to boost your conversion rates. The cool news is that changing your copy doesn’t require a lot of technical effort…like; you don’t have to tinker with code for hours on end! Tweaking your copy is relatively simple when compared to the rest of your digital marketing strategy. Now that doesn’t mean it’s easy to get right though. Sorry, there had to be a downside. Writing good copy is a skill and using this technique to generate more conversions is something you need to practice. Conversion copy kind of sounds like something scientologists use, but don’t worry it’s a bit less sinister than that. Basically, it’s copy that is usually data-driven, it’s measurable and it compels people to take action when they’ve read it. Conversion copy needs to be good copy. 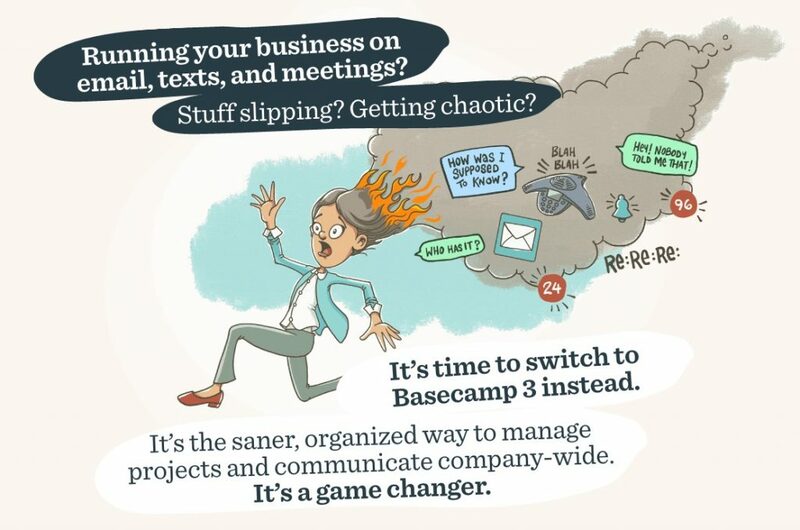 Great copy from the Basecamp homepage. Good copy should be everywhere, you need it running throughout your marketing strategy, but conversion copy is another level on top and needs to be used in specific circumstances, like email marketing and landing pages. 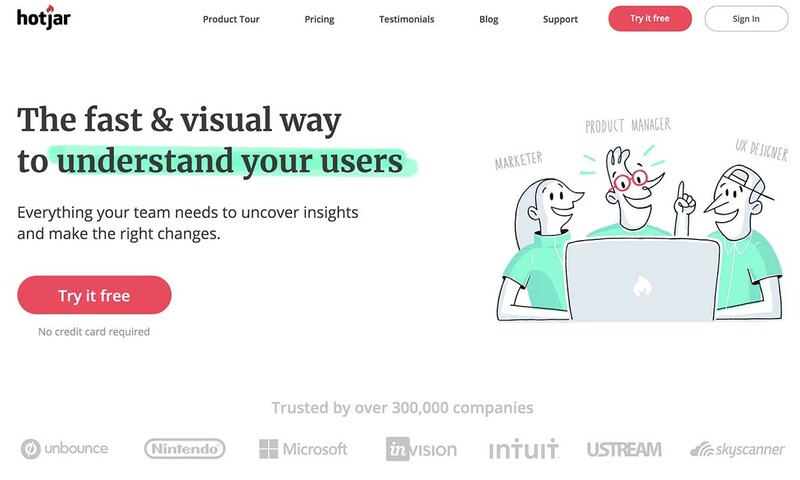 Having too much conversion copy everywhere makes your marketing too pushy and sales focused, instead of producing more relaxed, engaging content that helps to build a brand story over time. So work out where you need it in the customer journey you’re providing. 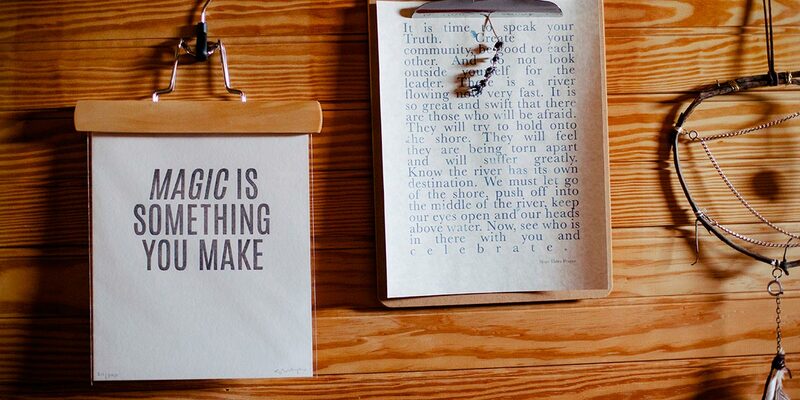 Writing conversion copy is about creating concise, clear, actionable content. You need to make specific claims, make valuable claims and make believable claims, so that you can build up trust with your audience and present them with clear propositions. But if you’re writing your copy with lots of technical jargon or ridiculously formal language, it makes your copy inaccessible to people. One of the best ways to write good, conversion copy is to use the language of your customer. Surveys, feedback and testimonials are just a few of the ways that you can interact with your customers and find out what they think the benefits are of your products and repeat phrases they use about your products in your copy. Obviously not every phrase though. Your copy automatically becomes data-driven. Trying to write what you think your customers want to hear can work if you’re a good, experienced writer, but if it’s not your forte then use data or generate some findings to help you craft killer copy. Every line of copy should do a specific job when you’re writing conversion optimised copy. You’re ultimately trying to get your customer to ‘do something’ and each line of copy should be able to push your customer further through the conversion process. Depending on your format, your headline, subject line, body text, call to action, subscription form (etc, etc, etc) all play an essential part in urging conversion. If you look at each section of copy individually, you’ll be able to work out where there are kinks in your system and tweaks that need to be made. Use different metrics to decipher when elements of copy aren’t working. Split test different sections of copy, different words, phrasing or anything that you’re experimenting with in your copy to gain insight and improve conversion. Lots of businesses ignore experimentation and data-driven insight when writing copy to convert. Steaming ahead and writing any old rubbish won’t do your products justice. 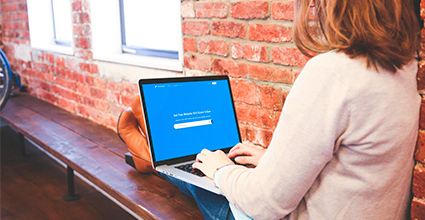 Your conversion copy needs to work and you need to be able to measure whether it does too. If you want to keep your copy concise, you have to make every word count. Good copy is one of the easiest ways to boost your conversion rates. The cool news is that changing your copy doesn’t require a lot of technical effort…like; you don’t have to tinker with code for hours on end!